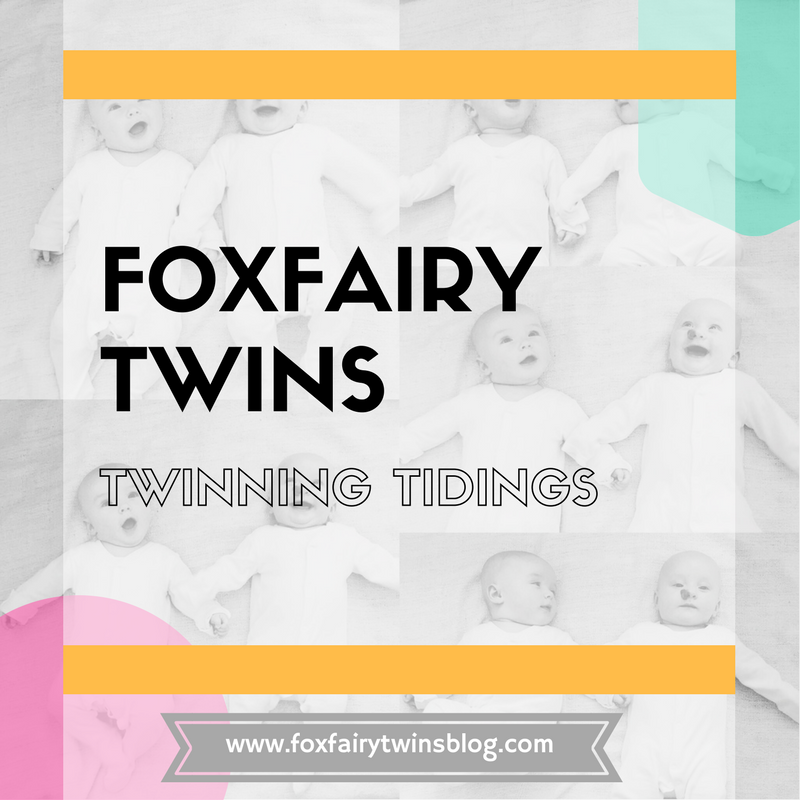 This entry was posted in Takeover Tuesday and tagged caring for twins, newborn twins, parent advice, parent support, parent tips, twin life. Bookmark the permalink. I know this is not a smart and constructive comment but I really need to tell you how cute they are! Thank you!! Your one lucky mama!